Wow! It has been forever since my last post so I got some catching up to do. 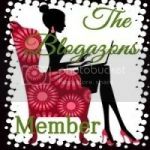 I have so many things I want to share with all my wonderful readers! Anyways, let's get back to the post since I know no one want to hear me complain that I didn't update enough. 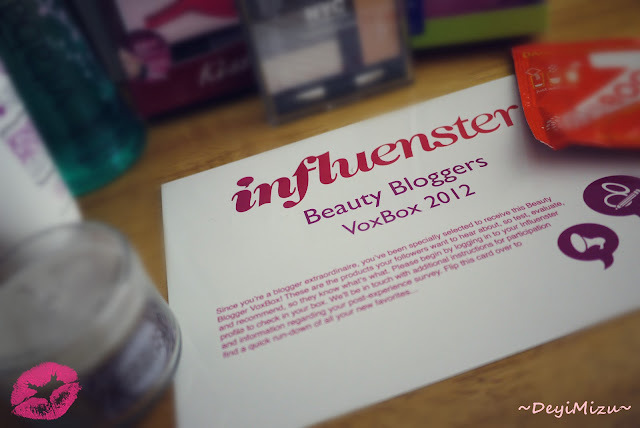 This post is a little late but I do want to share with you girls what I got in my Influenster Beauty Bloggers VoxBox 2012. 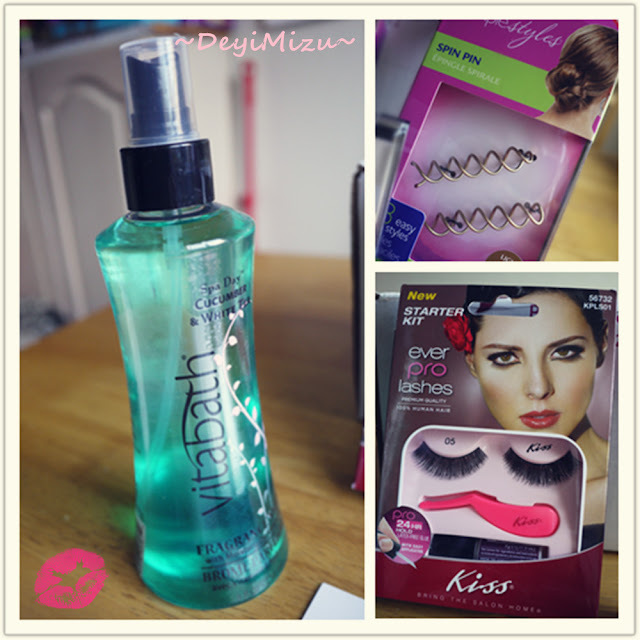 Vitabath Fragrance Mist "Cucumber & White Tea"
I am most excited to try out the Bath & Body Works Mini Candle, NYC Eyeshadow Palette and the Vitabath Fragrance Mist! So far the fragrance mist smells delightful and I will be glad to spray it all over my body! 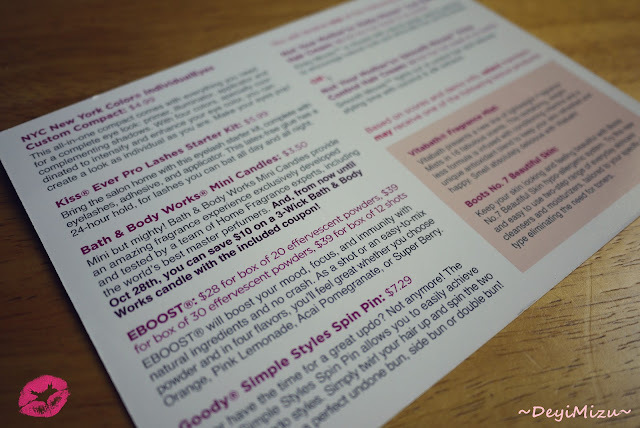 The spin pin looks interested too and I hope it can really hold my hair when they are in a bun. Overall, I am very happy about the products inside this VoxBox and I cannot wait to do some reviews on some of the products! 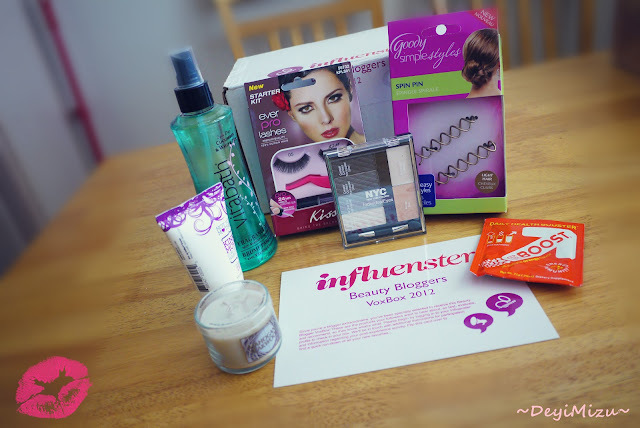 What do you want to try from this Beauty Bloggers VoxBox? 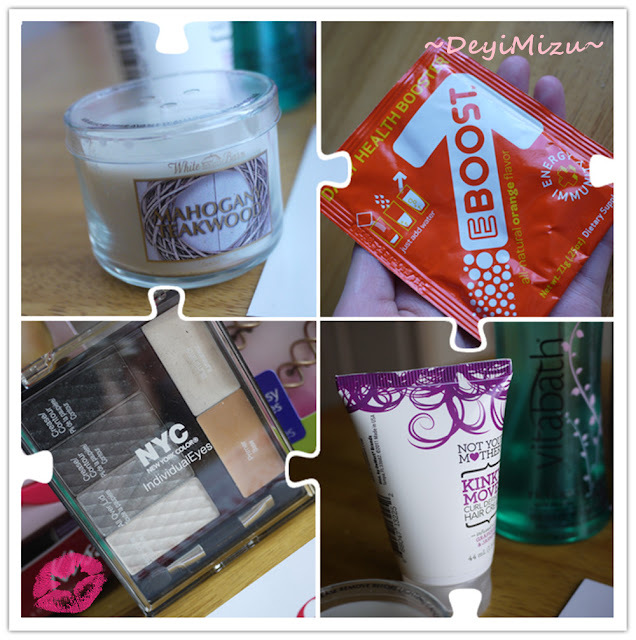 DISCLAIMER: The product(s) mentioned in this post was provided by Influenster. I am part of the Influenster community but all opinions are 100% mine. Read full disclosure here.